What is it about boudoir dolls that make them so controversial to so many people? You would think that after being around for close to a century that they would have become more respectable if for no other reason but their longevity. Not so. 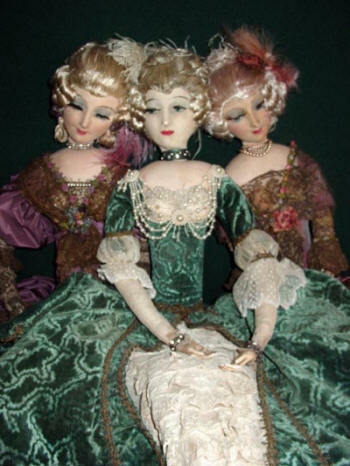 The amount of collectors of boudoir dolls compared to other antique and vintage dolls is still a small segment in the doll world. Although the collector circle is growing , it is not uncommon to get blank stares when the subject of boudoir dolls comes up. It can be really frustrating to serious collectors like myself, that these art deco lovelies remain misunderstood. There was a time, right after World War 1, that boudoir dolls were all the rage and symbolized many of the new found freedoms American women were experiencing for the first time. Having gained the right to vote women explored new options in fashion, education, employment and sexual conduct. With the coming of the "jazz age" women were shedding their sheltered demure Edwardian persona in exchange for a new, adventurous , modern style. Gone was the long hair, layers of clothing and high boots. Modern women favored bobbed hair, simple loose dresses, flat shoes and rouged knees. Embracing the "flapper" image, it was fun to break a few rules and dance the Charleston all night. A time to party, smoke, drink and experience life in the fast lane. It became acceptable to look naughty, but with the double standard still in place, promiscuity was not necessarily part of the equation. In private, women began to dream of a more adventurous life filled with fantasies that were fueled by the magic of the movies and dreams they evoked. The lure of the movies was addictive and the very naïve American public became enchanted with the seemingly exciting and romantic lives of their favorite screen stars. In the boudoir doll women saw the personification of the glamorous actresses and wanted to bring a little of that vicarious excitement into their own lives. Here was a doll that represented all that was titillating and taboo and could be proudly displayed in their home particularly in the bedroom. The dolls were very tactile to the touch, so it easy to imagine a flapper enjoying playing , posing, cuddling and whispering secrets to her boudoir pal. There still existing many French postcards featuring vamps and their dolls. It is also interesting to note that many movies of the 1920’s and the 1930’s included the dolls as part of the boudoir décor of so called loose women. One wonders if this sexual connotation is the reason the dolls were considered trashy for so long. When boudoir dolls were first introduced in Europe they were considered to be art dolls, salon dolls and sometimes French dolls. Although French designer Paul Poiret is credited for starting the boudoir doll fad, the first dolls that were commercially available were found at a trade show in France that was part of the recovery process after WW1. It is documented in a French magazine called Femmina and reports of a special exhibit, in Paris, of Russian handicrafts created by aristocratic émigrés . The writer was impressed by the quality and taste level of the products shown. An item of particular interest was the stylized rag dolls dressed in traditional costume and referred to as a new craft. Similar creations were also being found in Germany and Italy as artistic types tried their hand at crafting dolls and other items as a means for survival. It was the dolls that captured the public fancy and would continue to do so for two decades. Early boudoir dolls were often dressed in theatrical, historical, regional, or harem looks. The heads and bodies of the earliest cloth dolls are often crudely made with exquisite attention given to the costume detail. The elongated shapes of the doll mimicked the styles of advertising and fashion. 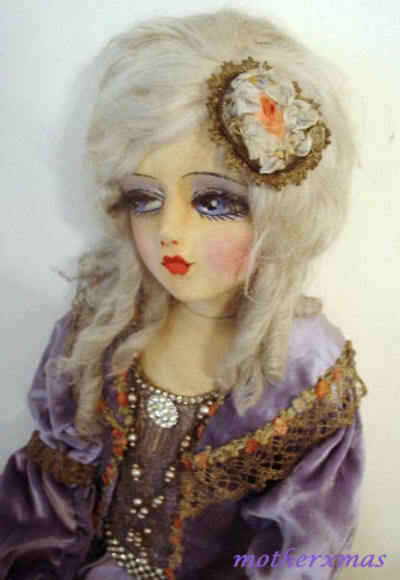 The doll artists went for a stylized rather than a realistic appearance. Many of the earliest dolls are considered the most artistic , to serious collectors, as these were part of a grand experiment to see what would most appeal to the public. While most designers would stay within the safe parameters previously mentioned. Others pushed the boundaries of propriety and created characters right out of the seedier side of life. Among these are some of the first smoking dolls depicting apache dancers, street ruffians, and "la garconne" women dressed in men’s clothes. It has been alluded that it isn’t always tobacco that is being smoked. Although most of Europe was struggling with the recovery, the economy in America was booming but Prohibition was in effect. Wealthy travelers and thrill seekers looked to Europe as the continental playground for the privileged. Millionaires, movie stars, and bohemians crossed the Atlantic for adventure, sexual freedom and legal booze. Charmed by these new dolls many young stars returned to the states with armloads of the exotic beauties. They were often photographed holding these dolls and their fans wanted to share in the fun. 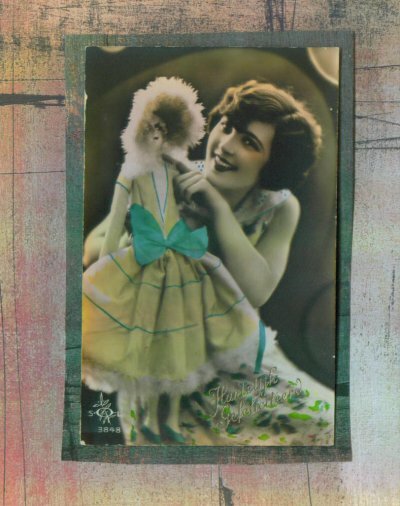 By the mid 1920’s New York City manufacturers took notice of the growing art doll market and decided develop their own brand of these sophisticated rag dolls. The European boudoir doll would be transformed into a doll that would conform to the beauty standards of the public. She would be Americanized and begin to resemble popular silent movie stars. 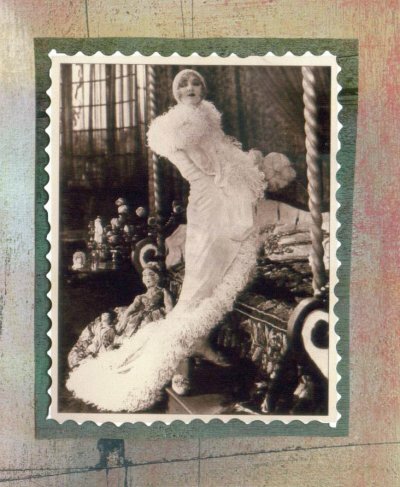 What was once considered an art doll would be transformed first into a flapper and eventually a decorative bed doll. The metamorphosis would take about fifteen years until the eventual oblivion of boudoir dolls in the 1940’s. The appeal of boudoir dolls lost its allure after the Second World War and many of them were either thrown away or safely packed for sentimental reasons. They would be discovered for a short time in the 1970’s but not given any serious attention until the 1990’s when collectors would start to recognize these relics from the Jazz Age as icons of a lost generation. So take a moment to savior and reflect the history of these unusual dolls. 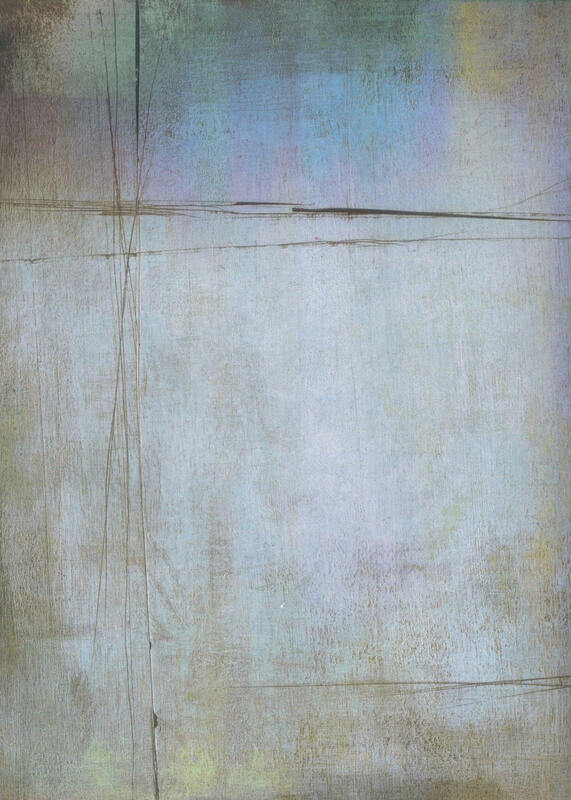 They are a unique mirror into the twentieth century history and a past that has been long forgotten. Now is the time to remember our roots and realize these dolls should not be thought of as a frivolous fad but a touchstone to another era.